Have you ever heard of brominated vegetable oil or BVO? It's a flame retardant chemical that's also used to stabilize flavor in beverages. There's a controversy regarding its safety. Some research suggests that it may be harmful to us, since it can build up over time in our bodies. BVO is banned in Europe, but here in the U.S., the Food and Drug Administration does allow it as an additive in beverages, as long as the level of concentration is no more than 15 parts per million. A petition was started on Change.org last year to get Pepsi to remove BVO from its Gatorade products. 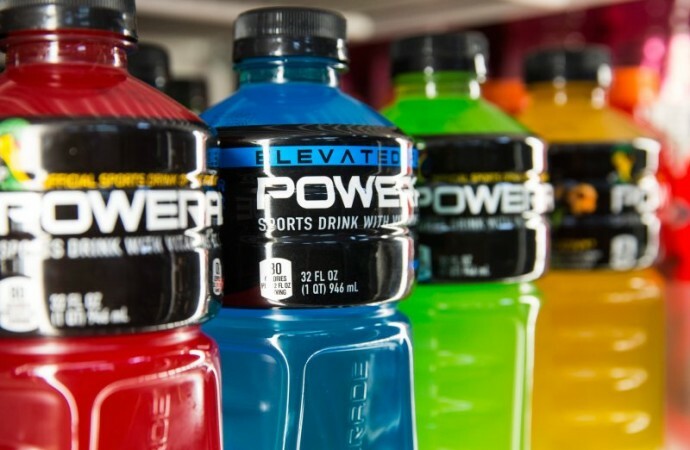 Now the Coca-Cola Company has agreed to remove the chemical from its Powerade sports drink, as well as some of its other citrus flavored soft drinks like Fanta, Fresca and Mountain Dew. Are sodas and sports drinks a regular part of your diet? How concerned are you that the sugar, calories and additives like BVO could contribute to health problems? Are you willing to consider healthier alternatives? We welcome your comments.